We know that having the right documents is critical to being able to register your products in foreign countries. 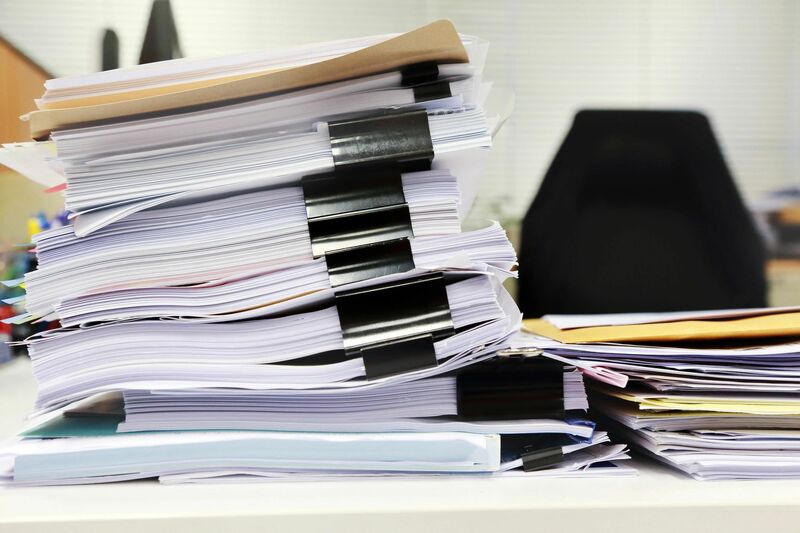 It is also very important from a regulatory perspective to make sure that all of your documents are in order. We can provide you with Certificates of Free Sale, Certificates of Analysis, Safety Data Sheets, Technical Data Sheets, GMP compliance, quantitative/qualitative formulas, BSE-free certificates, micro-testing, heavy metals testing, and others.